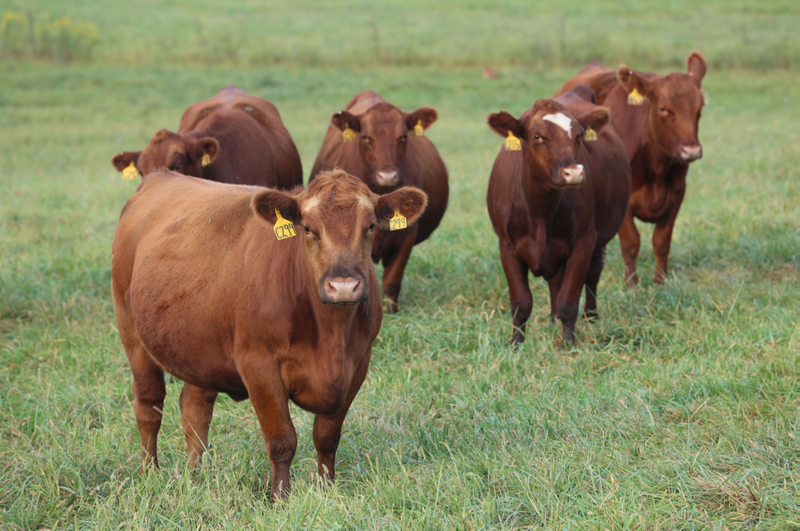 A defined objective and structured breeding plan is critical to the success of any beef operation. Based on input from producers and stakeholders in the region, the primary focus of the Southwest Research Center’s breeding program will be on maternal traits that result in functional, fertile cows that excel in this region of the country. The breeding plan for the Center will be structured so as to maintain a commercial herd of crossbred, Red Angus based commercial females. Replacement heifers will be generated through use of artificial insemination (AI). Therefore, primary emphasis will be placed on the HerdBuilder index, Stayability EPD, and Heifer Pregnancy EPD in selecting sires for AI. Carcass and marketability will be a secondary focus of the herd, with consideration given to these traits when selecting sires as well. In selecting natural service sires, terminal growth performance will be emphasized, with natural service sires selected from different breeds for maximum heterosis and breed complementarity in a defined crossbreeding program. 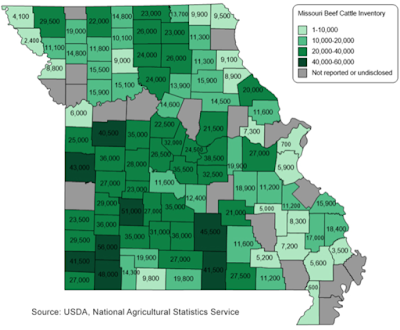 Beef cow inventory as of 1/1/2018. Source: USDA National Agricultural Statistics Service. 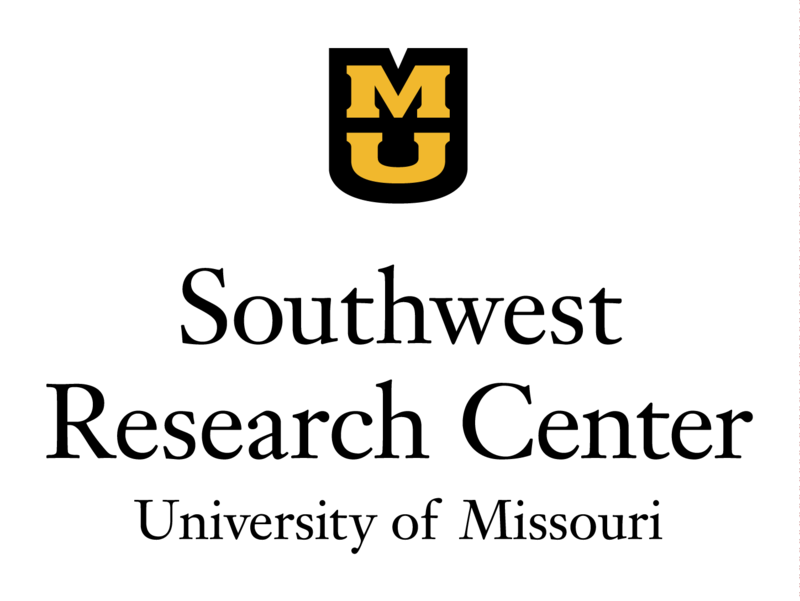 The University of Missouri Southwest Research Center is located in the heart of Missouri cow-calf country. With expansion and improvement of the Center’s cow herd, the Southwest Research Center seeks to become a model farm for beef producers in the region, demonstrating profitable use of reproductive and genomic technologies. 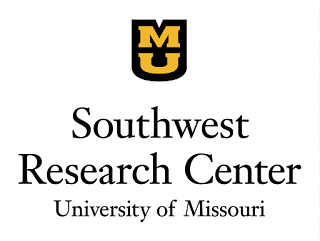 Expansion and improvement of the Southwest Research Center beef herd will involve ongoing support from University of Missouri Beef Extension Faculty, including Jordan Thomas, Jared Decker, Scott Poock, Eric Bailey, and Eldon Cole. David Cope is the superintendent at the Southwest Research Center.